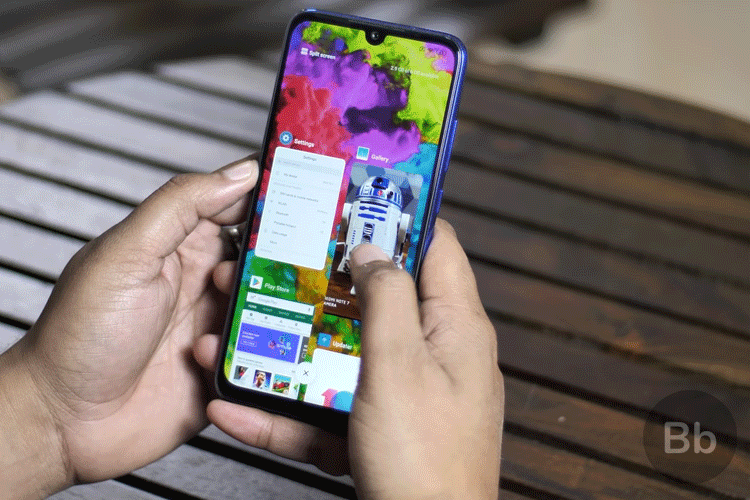 Home News Redmi Note 7 First Impressions: Worth the Wait? After the disappointment that was the Redmi Note 6 Pro, Xiaomi has unveiled the Redmi Note 7 in China and well, we managed to get our hands on one. And on paper, the Redmi Note 7 is very exciting, which explains the crazy pre-order sales in the home country. Xiaomi has added a new SoC to the Note series with this phone, revamped the design and has also turned to USB type-C, so there’s a lot to look forward to. The specs are impressive but that’s just half the picture. Does the Note 7 live up to the expectation? Let’s take a look now. Right off the bat, let me just say that this is a striking looking smartphone. It is, without a doubt, the best looking Redmi Note smartphone. Gone is the huge notch, which was seen in the Note 6 Pro and the dull metal back along with unsightly antenna lines. The Redmi Note 7 has a new teardrop notch, a glass back and the trendy gradient finish, all of which give the phone a very premium look. 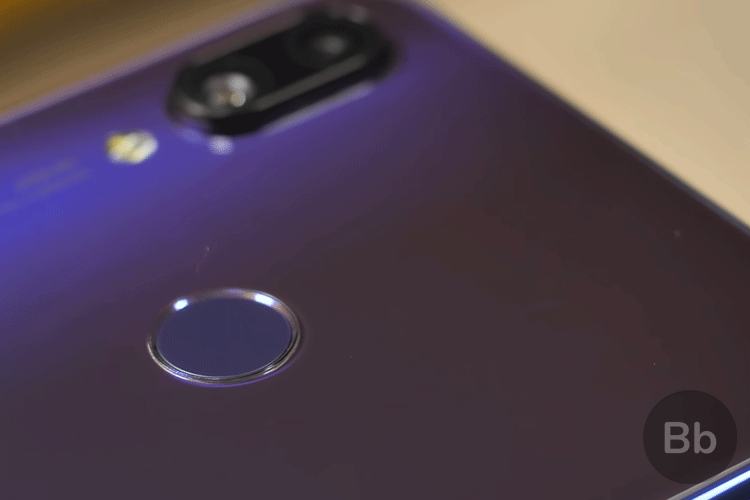 Seeing it next to the Redmi Note 6 Pro and the Mi A2, you can see the Note 7 is in a different league altogether when it comes to looks. 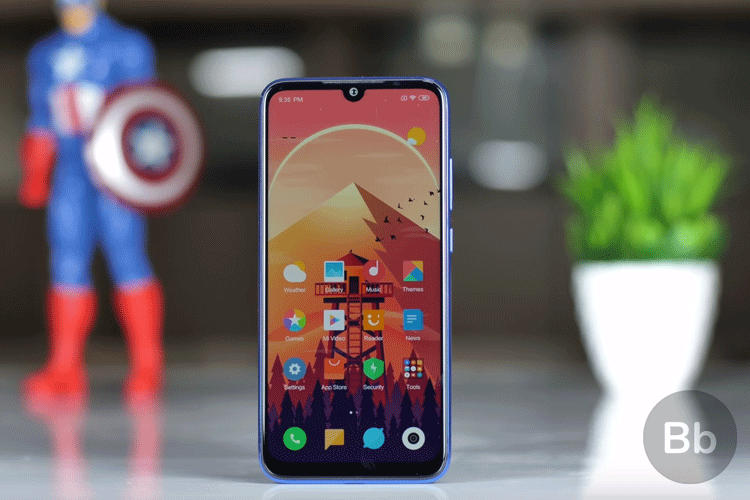 Even next to the ZenFone Max Pro M2 and the Realme 2 Pro, the Redmi Note 7 shines through with its real glass back. 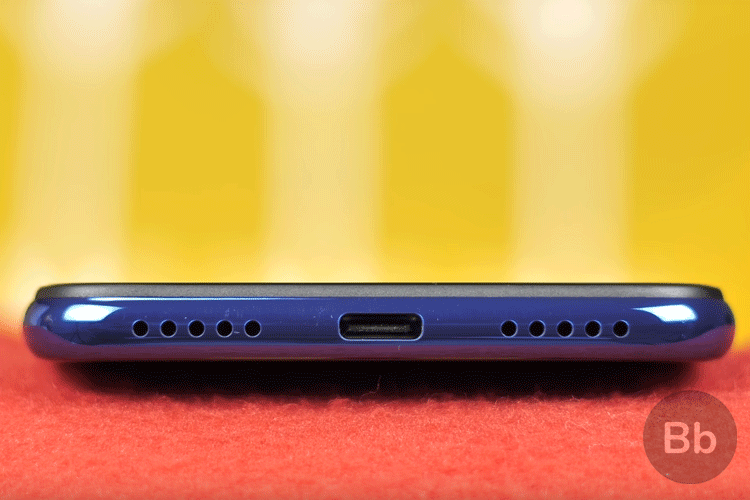 Anyway, along with the new glass back, the Note 7 also features the teardrop notch, which is definitely less intrusive than the other notches and while there’s still the chin here, the usable area is also bigger as a result of the notch. The Note 7 has a bigger 6.3-inch IPS LCD display with Gorilla Glass 5, and it is a great display with good brightness and vibrant colors. Overall, the design changes in the Redmi Note 7 work really well, and it’s not like the new design sacrifices anything that users from past generations would miss. There’s the fast fingerprint scanner, the IR blaster and headphone jack on the top, a tiny notification LED at the bottom, along with the much-awaited USB-C port. Yes, we finally have the USB-C port in a Redmi phone, which means faster charging and data transfers. 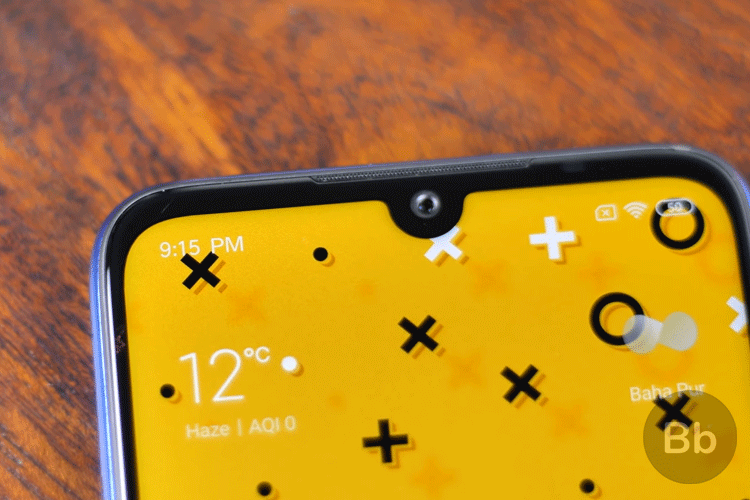 This in itself is a big big positive really, and you know what, while there’s no IP rating here, Xiaomi’s CEO, Lei Jun, recently revealed that the design here has watertight seals for the buttons, the ports, the SIM tray, and the 3.5mm jack, so it should be fairly water resistant. Well, we splashed some water on the phone, and it was fine. Moving on to another big change, and that’s in the camera department. The Redmi Note 7 packs in a massive 48 MP f/1.8 sensor, along with a secondary 5MP depth sensor. Now, the 48MP sensor here is the Samsung ISOCELL GM1 sensor, and so far, the photos that it takes are pretty impressive, be it the usual photos or portrait mode photos. Take a look. So as you can see in our gallery below most of the photos from this phone have great detail. If you are wondering, the Note 7 in the auto mode takes 12MP photos, but you can shoot 48MP photos with the Pro mode. We will be doing more in-depth tests with the Redmi Note 7’s 48MP camera, so stay tuned for our full review to find out whether this 48MP camera lives up to the hype. 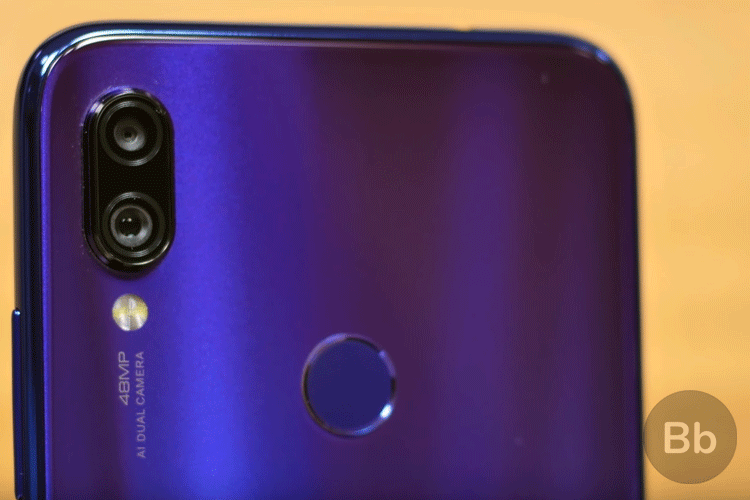 Our China variant of the Redmi Note 7 does not have support for 4K video recording, but there’s 1080 at 60FPS support and 1080p at 120FPS support, so that’s nice. We are sure there will be some changes between the global and Chinese variant which may see 4K being introduced through the software. All that is fine, but on the selfie front, there’s a bit of a downgrade. No dual cameras here, of course, and the Note 7 comes with a 13MP f/2.0 front camera, which does seem like a downgrade from the Note 6 pro’s 20MP camera. Having said that, the selfies from the Note 7 look nice so far, and slightly better when compared to the Note 6 Pro, so as they say, megapixels don’t really matter. Overall, the Redmi Note 7 cameras, especially the 48MP rear camera seems impressive, but it’s still early days. 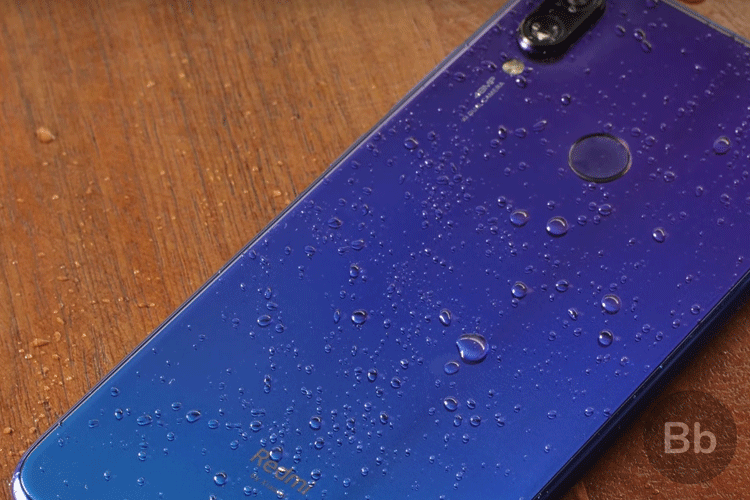 The Redmi Note 7 brings upgrades under the hood as well. 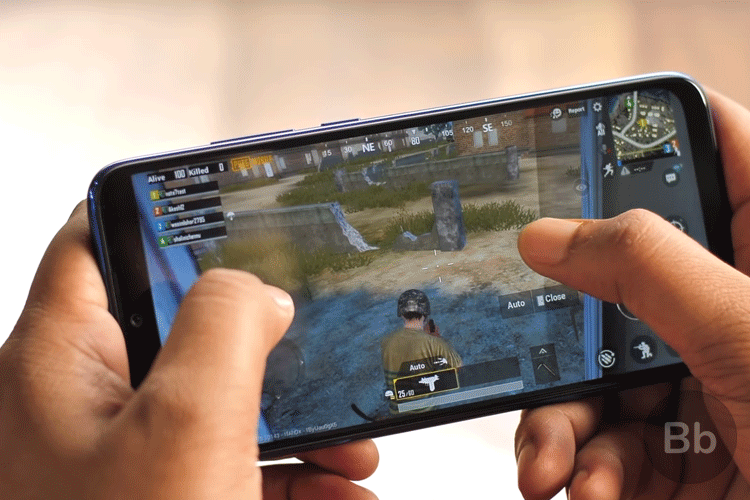 The Note 7 features the Snapdragon 660, which is arguably the best processor in the sub-Rs 15,000 price range — if Xiaomi sticks to that pricing — and it comes with up to 6GB RAM and 64GB storage. We have the 6GB RAM variant here and take a look at the benchmark scores from the Note 7. As you can see, the benchmark scores here are better than the likes of the Max Pro M2 and Realme 2 Pro, which have an underclocked Snapdragon 660 SoC, so that’s great. When it comes to real world performance, usual day to day usage and gaming have been pretty good. The battery is a fairly huge 4,000 mAh unit, which has been pretty impressive on the Note 4, Note 5 Pro and the Note 6 Pro, so I’m positive that it will have good battery life. And now, there’s support for 18W fast charging. But in China, the phone comes with the usual 10W charger in the box and gives buyers the option to get the 18W fast charger for a small premium, which I think is fair, and hopefully Xiaomi will launch a similar plan in India. 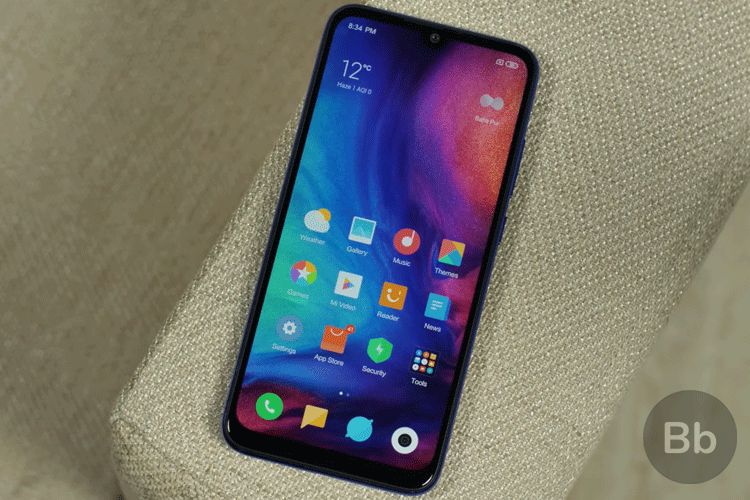 Anyway, when it comes to the software, the Redmi Note 7 has MIUI 10 on board with Android Pie, and it’s the usual MIUI, with all the features you need. There’s face unlock, which is fast and so far, works really well. You also get the now-standard MIUI navigation gestures, which I definitely like better than Android Pie’s native gestures, so that’s good as well. It’s only been a few days since I have used this phone, and to be honest, so far I am really impressed with this phone. After seeing the disappointing response to the Redmi Note 6 Pro, Xiaomi upped their game and it seems to have paid off. I am yet to test the phone extensively, but the Redmi Note 7 is well on course to the next budget smartphone king. Xiaomi is also planning a Redmi Note 7 Pro, which is said to have an even faster Snapdragon 675 SoC, and a Sony IMX586 48MP sensor. So yes, it’s pretty clear that the Redmi Note series is back with a bang. 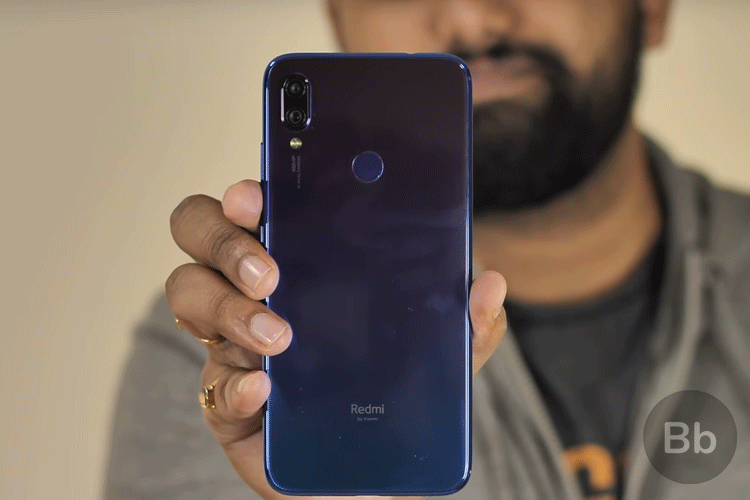 The Redmi Note 7 seems truly promising, we will know if it’s worth the hype once we find out its India pricing.